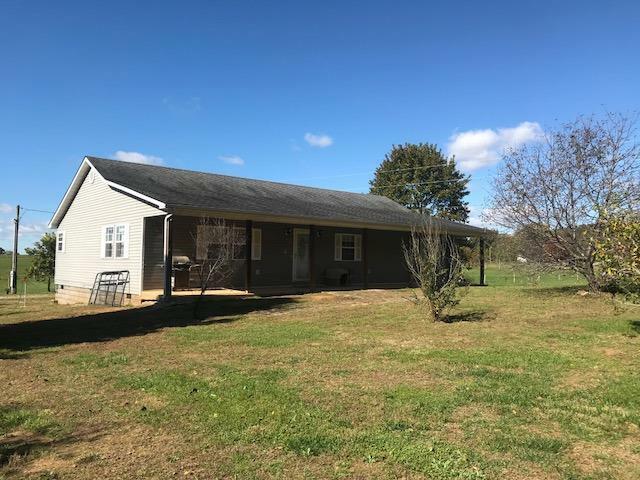 191 Shug Rd, Mt Vernon, KY 40456 (MLS #1824667) :: Sarahsold Inc.
Mini Farm! 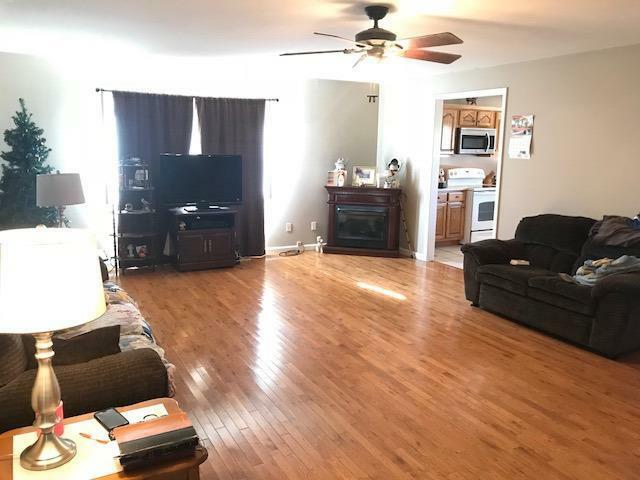 This is a beautiful 3 bedroom, 2 bath home consisting of a large living room, spacious kitchen with eat-in dining area, master suite with walk-in closet & large utility room. 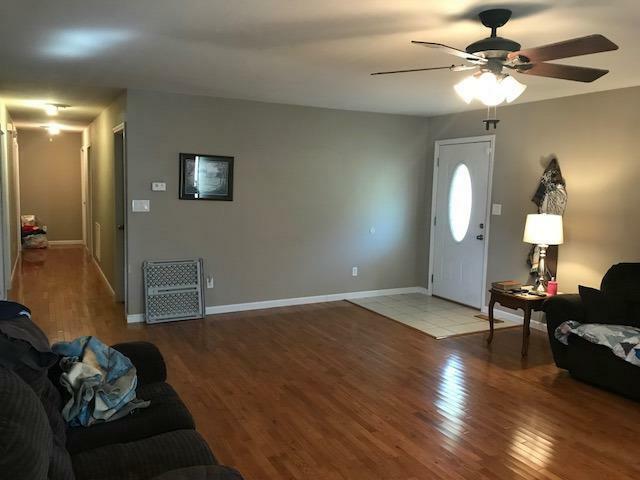 Home is situated on 9.8 acres & is improved with a 2-car detached garage. 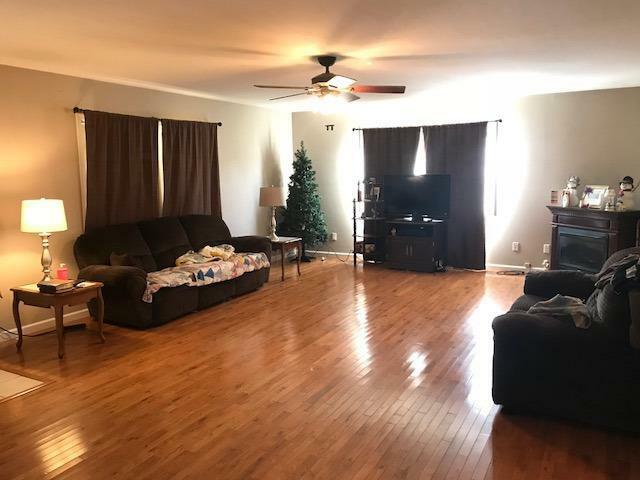 Other amenities include: central heat & air, kitchen appliances to stay, security system, large front & back porch, secluded, city water & much more. Piced at $178,000.